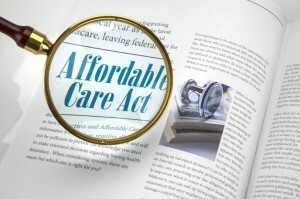 There are certain provisions of the Affordable Care Act (universal health care) that came into effect for 2014. These provisions affect individuals, families, and small businesses. Starting in 2014, each individual must have either minimum essential health insurance coverage (in each month of the year), have a coverage exemption, or make a “shared responsibility” payment on their 2014 Form 1040. To get a coverage exemption, the individual must get it either from the Health Insurance Exchange or from the IRS, and show details of the exemption on new IRS Form 8965. Most individuals who use the Health Insurance Exchange to purchase their health insurance can either get a Federal tax subsidy for their health insurance premium when they file annually on the Exchange or by claiming a new refundable tax credit (Premium Tax Credit) on their Form 1040 by filing IRS Form 8962. The amount of the subsidy is based on your estimated family income and on your family size at the time of the insurance application. Even if you received a subsidy when you filed on the Exchange, you will still need to file Form 8962 to see if you are entitled to an additional tax credit, or that you must refund part of the subsidy that you previously received, as your actual household income or your family size for the tax year may vary from your estimated figures that you listed on the Exchange. Each individual who purchased health insurance on the Exchange will receive an IRS information Form 1095-A by January 31st of the following year that will show documentation of the monthly amount of premiums and advance payments of the Premium Tax Credit (if any). Qualified small business employers (50 or fewer full-time equivalent employees) have been entitled to a health care tax credit since 2010. This business tax credit continues in 2014, but with some changes. The maximum amount of the credit will increase, but in order to get the credit, you must obtain qualified health insurance coverage for your employees through the Health Insurance Exchange in a program known as the Small Business Health Options Program (SHOP). 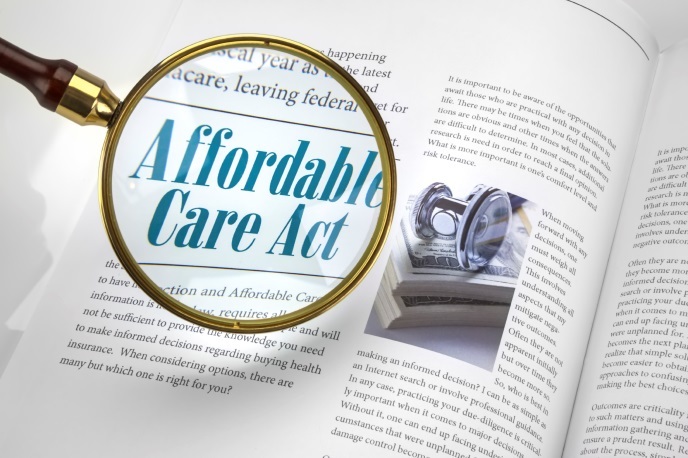 If you purchased your 2014 health insurance for your family or for your employees on the Health Insurance Exchange, we can help you navigate through these confusing new tax regulations. Please contact Andrew D. Ross, CPA at Bedard, Kurowicki & Co., CPA’s at (908)782-7900 or adr@bkc-cpa.com.